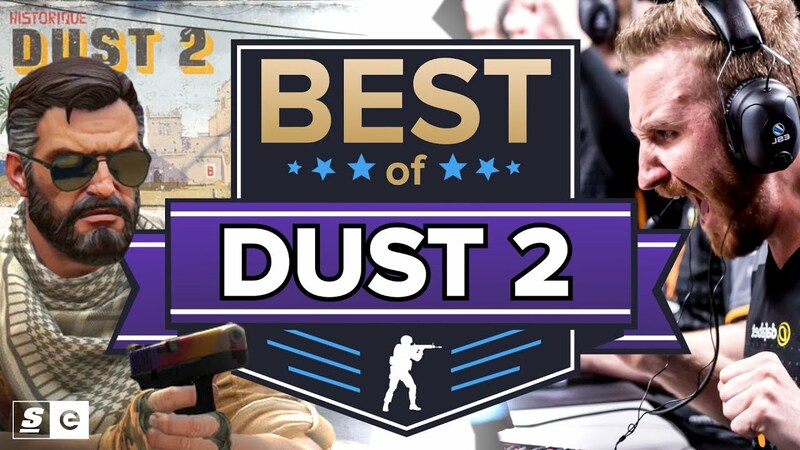 To say Dust 2 is a staple in Counter-Strike would be one hell of an understatement. Since its release in CS 1.1, it has become the quintessential CS map. In this video we’ll be taking you on a tour through all the iconic spots on Dust 2, reliving all the iconic moments. That means we’ll start from the B bombsite and Tuns, move on to Mid and the infamous double doors, all the way to the Catwalk and Long A over at the A bombsite.